KATHMANDU, April 27: The legislature-parliament on Tuesday passed a resolution to direct the government to develop Lumbini, the birth place of Lord Buddha, as an International Peace City in the next three years. The proposal which was tabled by Nepali Congress (NC) lawmaker Dip Kumar Upadhayay (Lamichhane), who represents from Kapilvastu district, was unanimously passed in parliament. 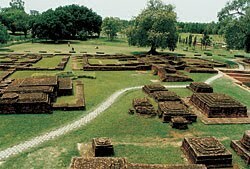 “The parliament directs the government to develop Lumbini and Kapilvastu, where Buddha spent his life, as an International Peace City by carrying out an integrated development plan comprising areas including Tilaurakot, Kudan, Gotihawa, Niglihawa, Araurakot, Sarhawa, Sisahaniya, Devdaha and Ramgram,” the resolution read. I attach a copy of the family seal of the Palpa rajas, of whom the last, Raja Prithvi Pal Sen or Sena, was overthrown by the Gorkas in 1801. 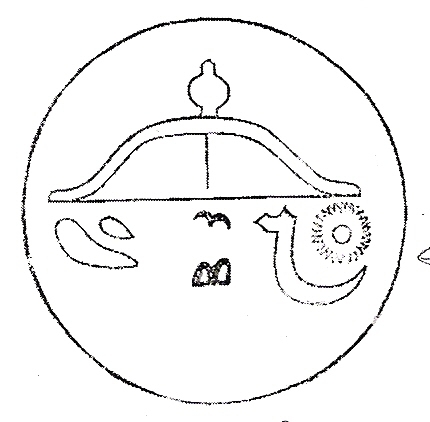 You will see that at the centre of the seal is a Buddhist stupa complete up harmika umbrella and central axis. 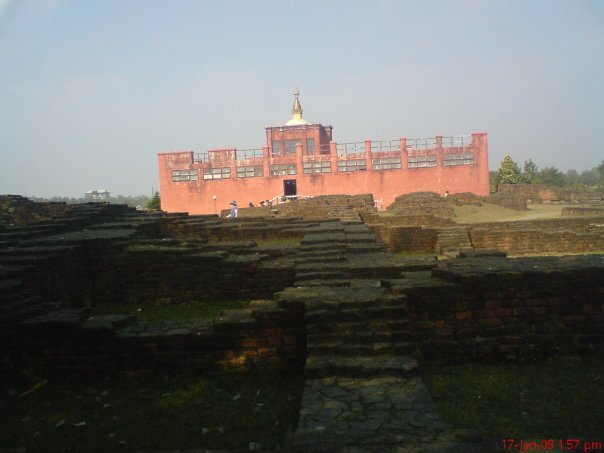 This indicates that they regarded themselves as protectors of the Buddhist stupas within their territory in the tarai. You will that the upper section of the broken Ashokan pillar at Nigliva Sagar near Taulihawa carries a second inscription reading Sri Ripa Malla siram jayatu. Likewise at Lumbini. So Raja Ripu Malla in the fourteenth century clearly knew of the significance of Lumbini. This clip could mean something to you. 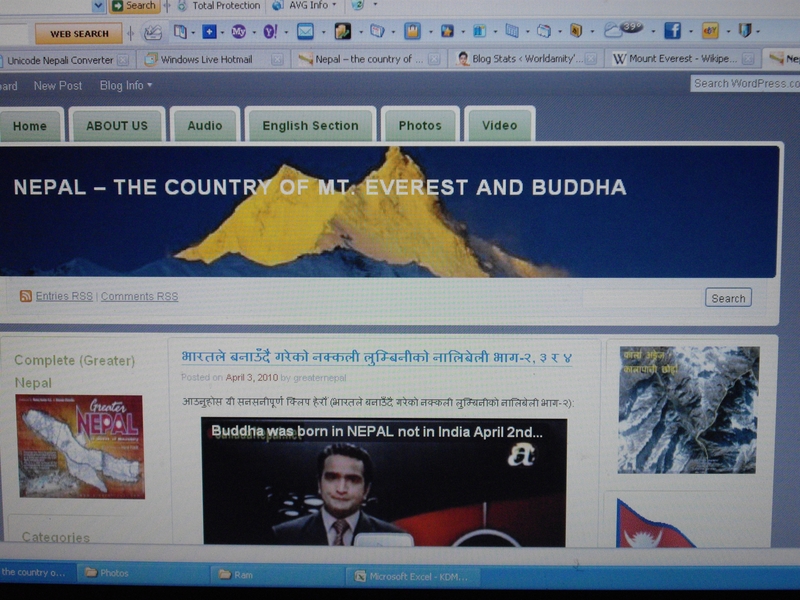 British Archeologists say, indeed, Buddha was born in Nepal. 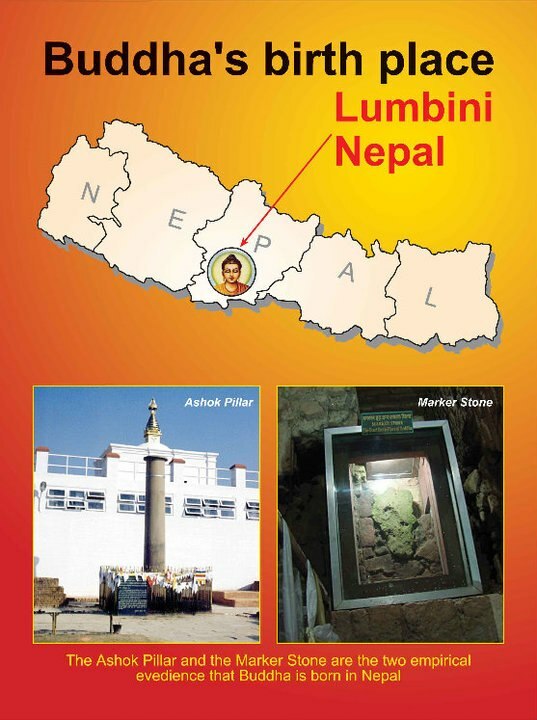 He was born in a tiny town called Lumbini, in what is now southern Nepal. He could both walk and speak at birth. He told his mother that he had come to relieve the world of all suffering. 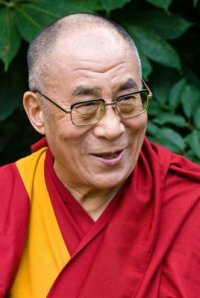 The PBS in USA aired the Buddha Documentary I part last night. There were lots of campaigns against PBS suggesting either to stop airing the video or to correct the wrong information about Buddha in the video. Specially the campaigns were concentrated in International Social Network Facebook. It is airing II part tonight. It aired last night with mixed information. It says both ‘his mother, a queen of small Indian kingdom“, ‘great Indian sage’ and “In Southern Nepal, at the foot of the Himalayas, is one of the world’s holiest places, Lumbini where, according to the sacred tales, the Buddha was born.” The campaigners were optimistic with their campaigns as PBS is considered as reputed company, however; due to the time constrain money matter seemed to be more important than the factual information to PBS as well. 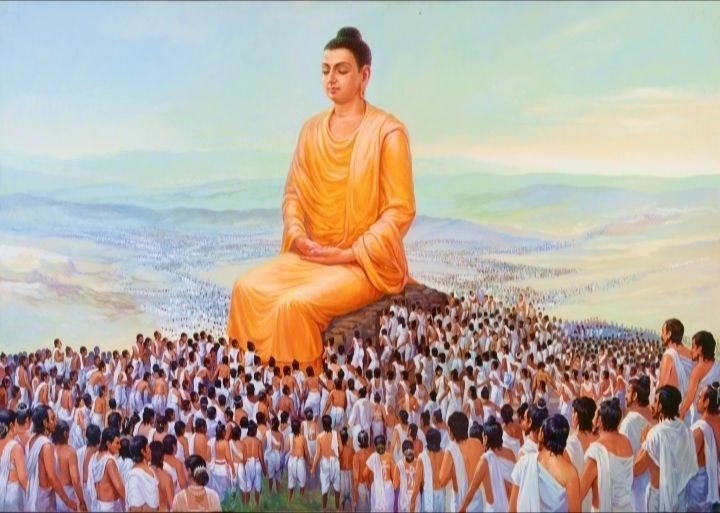 Many thanks for your comment on our postings in connection with the Buddha birth place Lumbini, Tilaurakot, Aligadhwa of Uttar Pradesh and also some other stuff media have reported recently. 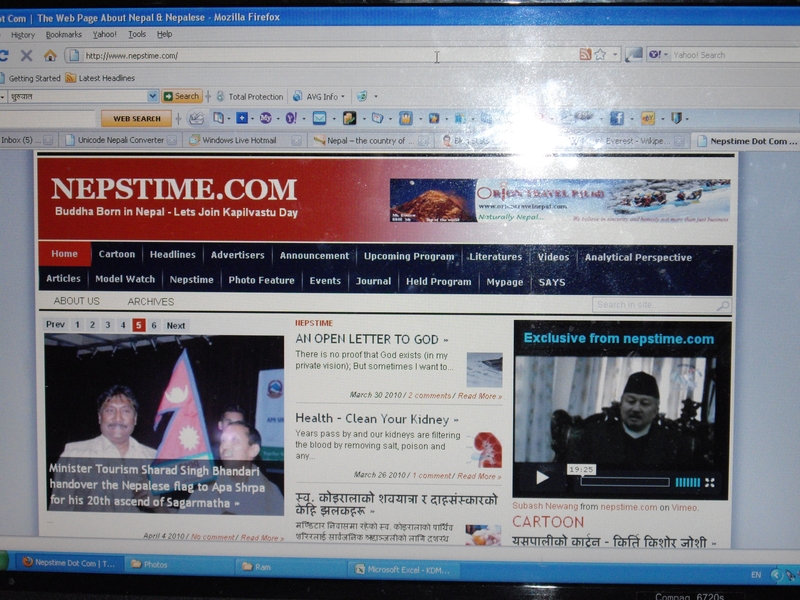 We post relevant issues concerning the entire Himalayan region, no matter which country they originate from. Yes, we really do. The garden of Lumbini and its beauty attracted Queen Mayadevi for a rest 2500 years ago as she was on her way to maternal home from Kapilvastu. The beauty and spiritual serenity of Lumbini garden formed the backdrop to the birth of Lord Buddha and Buddhism. Since then it has remained a place of pilgrimage for Buddhists as well as others who seek peace and universal understanding. Since the acceptance of the Master Plan for the Development of Lumbini prepared by Prof. Kenzo Tange in 1978, Lumbini, the birthday of Lord Buddha, has been the scene of activities designed and executed to develop it as an international pilgrimage and tourist centre. Most of these activities, however, were located outside the central circular levee designated as the Sacred Garden in the Master Plan. This sacred garden and its conservation and reconstruction form the crux of the philosophical continuance of Lumbini as a pilgrimage site. Any misconceived approach will bring forth the wrath of world criticism at the same time leading to the destruction of a prime heritage of the world and of Nepal in particular. The current archeological excavations and its natural follow-up – the conservation activities on Mayadevi Temple – can be one such action, which depending upon how it is done, can be a matter of great irrevocable regret or a one to set the trend for all activities to come in future in this area. Many thanks for making a documentary film on the Buddha, the Prince of Peace and Compassion. We would particularly like to thank the award-wining filmmaker David Grubin for making a film on such a matter of profound significance. We also understand the film is being aired by PBS – Public Broadcasting Service – on April 7th, 2010 with its nearly 360 member stations all over the United States of America and 110 million people through their local stations and nearly 19 million people online are expected to watch it.